Join Ballroom Dance Instructor, Becky Biesiada at SE4SONS for a series of 3 classes in March. 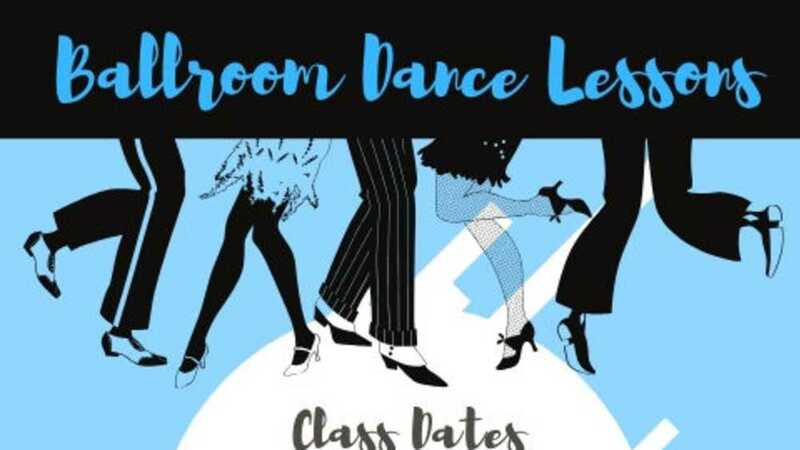 Each class will focus on a type of ballroom dance. This is a fun opportunity to learn something new and get out of the house with snow on the ground. Don't forget to check out SE4SONS Gastropub after class for great Happy Hour Deals! Class Dates: March 7, 14, 21 Class Time: 6-7pm Cost: $85 per couple/ $60 per single This is limited to the first 30 participants. Everyone is welcome, you do not need to be a Muskegon CC Member to participate! Call 231-755-3737 for reservations today!